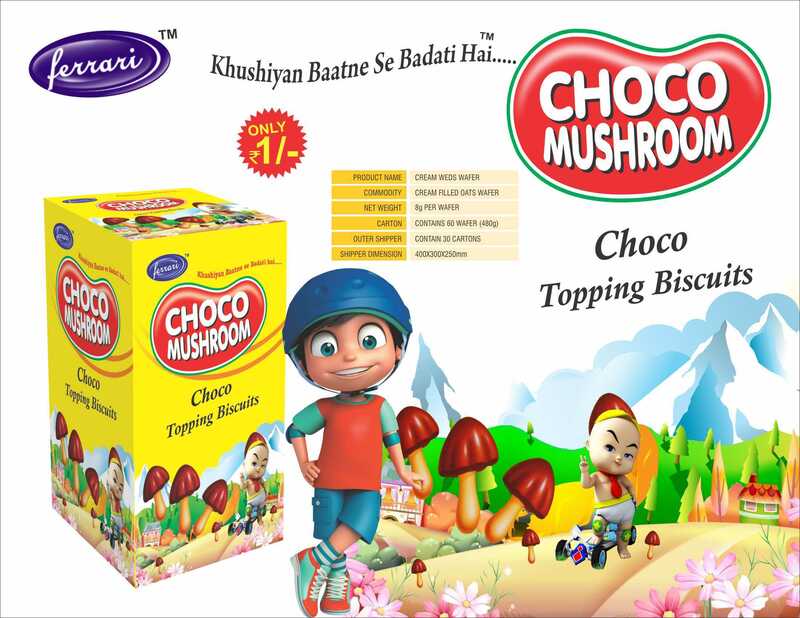 Started to create milestones, we, My Kingdom Foods Private Limited marked our presence in the year 2011 and operate in the manufacturing / servicing of Fruit Jelly,Mango Jelly,Teddy Bear Jelly,Chocolate Molding,Jelly Sticks since 1 years. Our quality services / products have been always appreciated by our clients. Our spontaneous attitude and confident approach in offering an excellent range of Fruit Jelly,Mango Jelly,Teddy Bear Jelly,Chocolate Molding,Jelly Sticks, Chocolate & Jelly has deepened our roots in the market. We, My Kingdom Foods Private Limited breathe with the aim of fully satisfying our clients with our high-quality products / services. We are a unit of highly experienced professionals, all of them contributing at the best of their potentials to offer the highest degree of efficiency and client satisfaction.